While we may be trying to eat foods that are good for our weight or our health in other ways, we may not consider there are lots of food that can really stimulate our brains, but there are! We consulted a few experts to find out just what we should be eating to maximize brain power. This might be an obvious one, but people tend to think coffee is bad for you. "The caffeine can increase mental alertness and provide clarity," says Alix Turoff, a registered dietitian and nutritionist. Plus, the energy boost might just be what you need to propel your day forward. Avocado is "loaded with vitamin K and folate — and known to prevent blood clots in the brain and improve cognitive function and both memory and concentration," says Vanessa Rissetto MS, RD, CDN. The brain-boosting protein in this "good fat" means that guacamole or morning avocado toast doesn't just keep you on trend, but healthy as well. "These are the highest antioxidant-rich foods and are rich in vitamin C, vitamin K, and fiber. They also have a high level of gallic acid, which protects the brain from degeneration and stress," Rissetto says. Remember that wild blueberries are only available frozen, but you can find them at most supermarkets. "Aim to eat 1 1/2 cups of wild blueberries and other berries weekly," says Rissetto. "Dark leafy greens such as spinach have high levels of vitamin K, vitamin E, choline, and folate," Rissetto says. " While it's unclear how the folate protects the brain, it is believed that it decreases the levels of homocysteine in the blood, which is known to trigger the death of nerve cells in the brain. 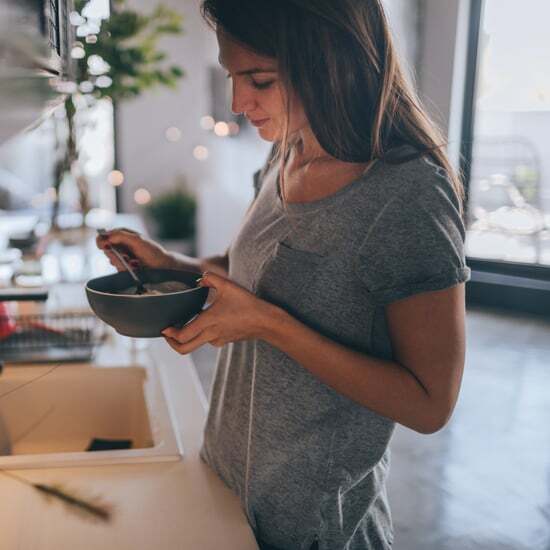 Folic acid breaks down homocysteine levels so that might be the connection," says Rissetto. Our favorite dessert has flavonols, which have antioxidant and anti-inflammatory properties. "Dark chocolate also decreases blood pressure and improves blood flow to the brain and heart," Rissetto says. Both brussels sprouts and steak contain choline, which is converted to acetylcholine in the body. "Acetylcholine is a neurotransmitter that sends signals from the brain to the muscles and tells the body to move," says Frances Largeman-Roth, RDN, nutrition expert and author of Eating in Color. "Men need 550mg of choline each day and women need 425mg. One cup of brussels sprouts boast 63mg of choline and steak has 86mg in just 3 ounces," says Largeman-Roth. "The antioxidants found in walnuts may help fight age-related cognitive decline and reduce the risk of Alzheimer's disease," says Largeman-Roth. To get the benefit, walnuts and other nuts should be eaten at least five times a week. A serving is one ounce, says Largeman-Roth. "Eggs contain the nutrient choline, a precursor that your body needs to make acetylcholine, which is a neurotransmitter involved in memory and mood!" says Turoff. "My favorite is in an omelet with lots of veggies, some feta cheese, and high-fiber crackers," Turoff says. "Fatty fish have omega-3 fatty acids, which are said to improve cognitive function. 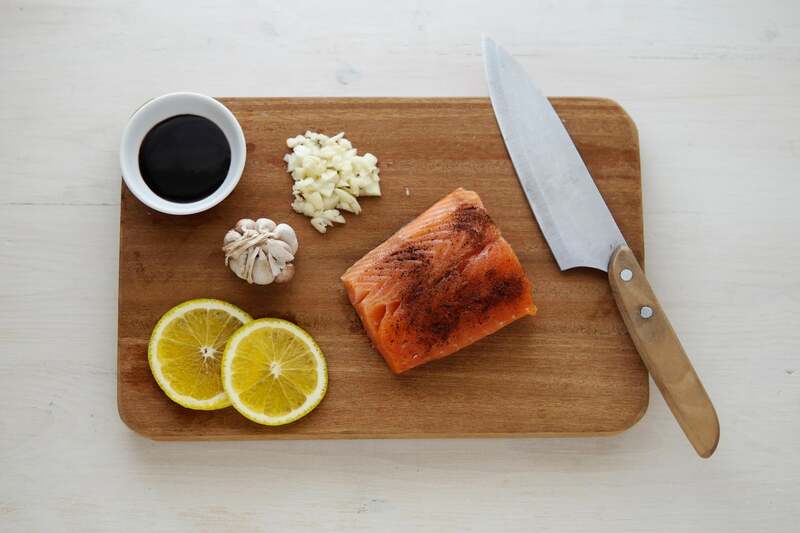 It seems that they're more readily available through food, so that's a perfect reason to eat more salmon!" says Turoff. Other fatty fish such as sardines, mackerel, and herring as well as flaxseeds, chia seeds, and walnuts, are other great sources of omega-3 fatty acids.